Since the 1980s, engineer-turned-designer Tarik Ediz has been turning heads with his luxurious evening gowns. What started as one small boutique in Bursa, Turkey has blossomed into an international fashion house. These extravagant, eye-catching pieces can instantly transform any wallflower into the belle of the ball. Throughout the 1980s and ‘90s, Tarik Ediz became known for his boutique. He also established an atelier, helping customers achieve perfectly tailored garments to fit their figures. These unique services would set the stage for the hallmarks of the brand: quality and craftsmanship. In the mid-1990s, Tarik Ediz was asked by his daughter to create a one-of-a-kind dress for her upcoming prom. After displaying the dress in the shop’s window, the requests for special orders came pouring in. Before too long, it came time to expand. Now, Tarik Ediz is considered to be one of the most popular sources for evening wear in Turkey -- and in the entire world. And while the brand is beloved by countless international customers in at least 30 different countries, every single dress is still created under the expert eye of the designer at his atelier in Istanbul. 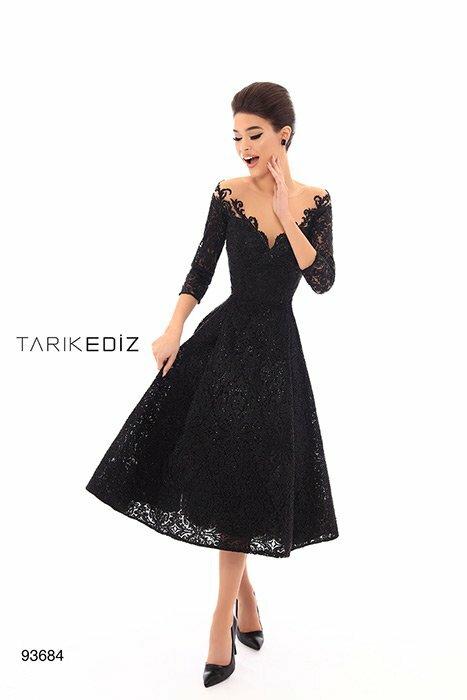 Whether you prefer a slinky silhouette all in black or a dramatic full skirt with feminine touches, you’ll be sure to fall in love with Tarik Ediz dresses. For black tie events, proms, galas, or weddings, there’s no better way to make an entrance than with this formal attire. With all the lace, rosettes, embroidered embellishments, breathtaking prints, and vibrant hues to choose from, every woman will feel unbelievably stunning during any special occasion. When you need to make a memorable impression, not just any dress will do. Wearing one of Tarik Ediz’s unforgettable creations will make you unforgettable, as well. From the ethereal to the seductive, this renowned fashion house can provide exactly the ensemble you need to keep all eyes on you. 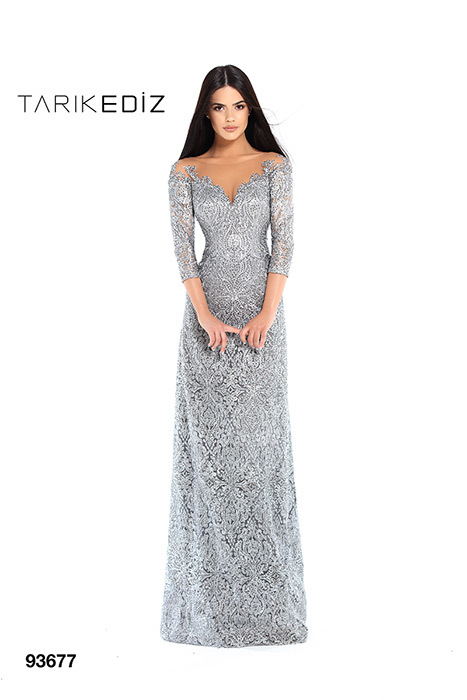 And since Effie’s Boutique has a vast selection of Tarik Ediz dresses to choose from, you can rest assured you’ll be the most beautiful woman in the room at your next event.